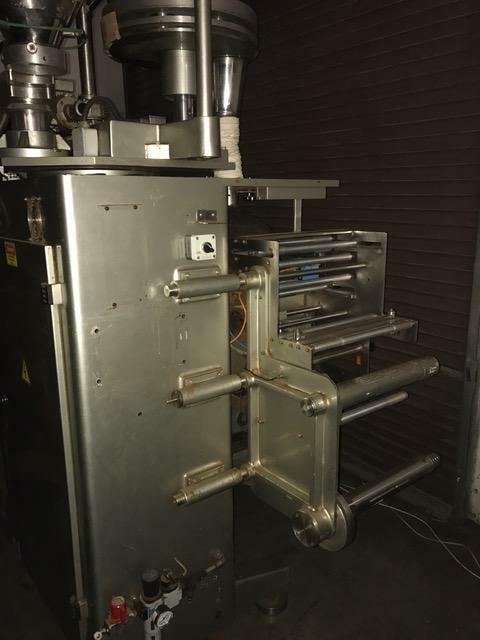 Used Marmak Packaging Systems Bagging Machine with Volumetric FIller and Auger Filler for sale!!! Used Marmak Packaging Equipment Systems Bagging Machine with Volumetric FIller and Auger Filler for sale!!! We have a variety of baggers, volumetric fillers and auger fillers for sale!!! HPP speacializes in used packaging machinery.